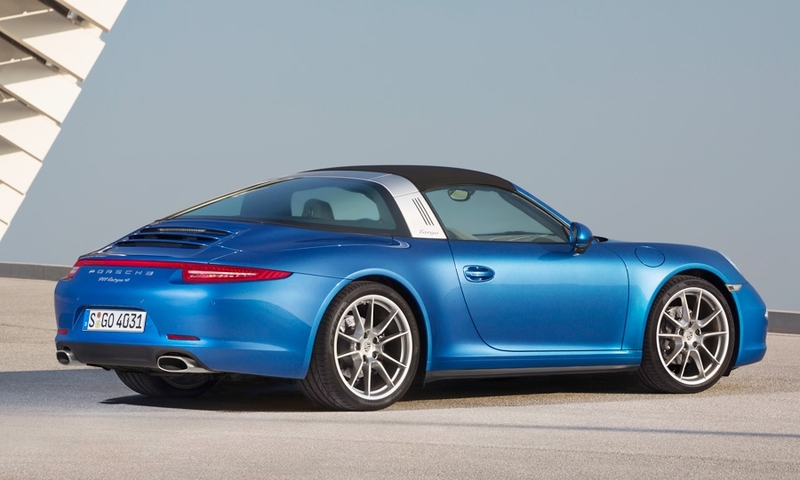 The 2014 models restore the Targa's classic hoop-shaped roof bar after a 21-year absence from the market. 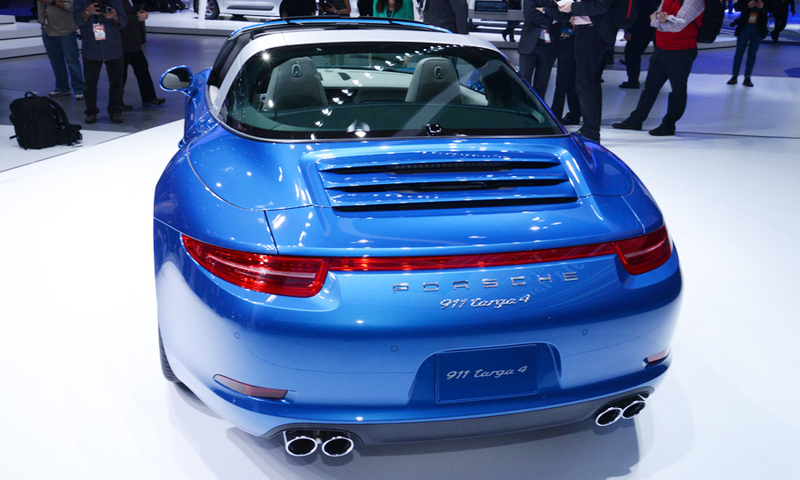 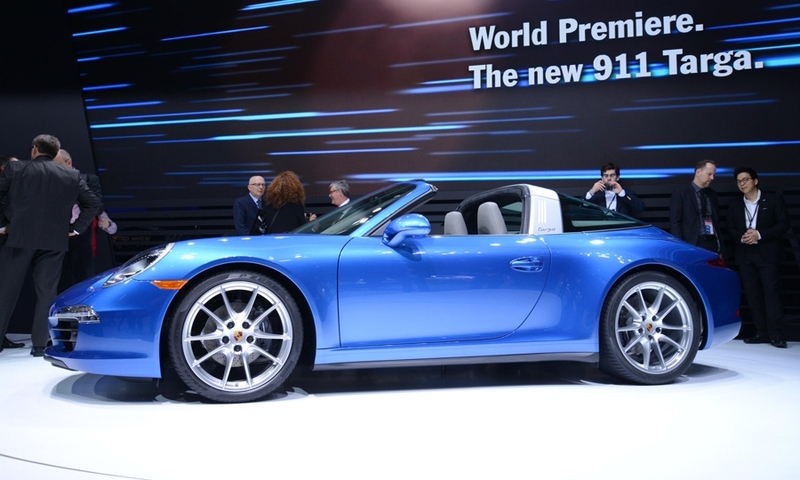 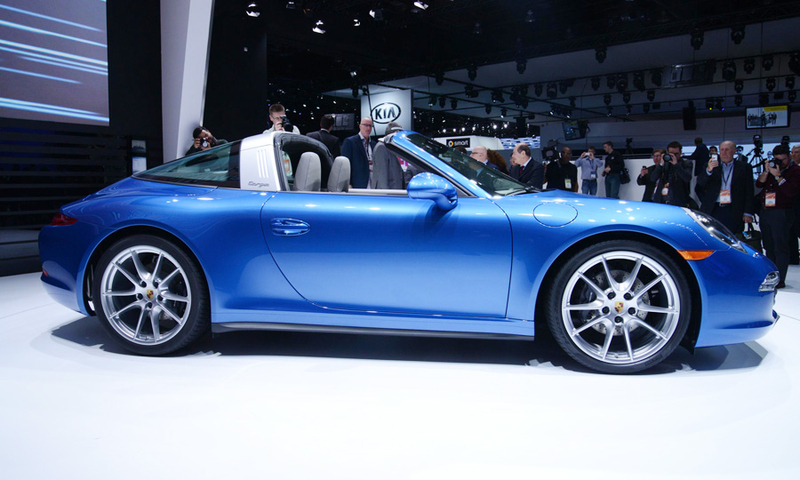 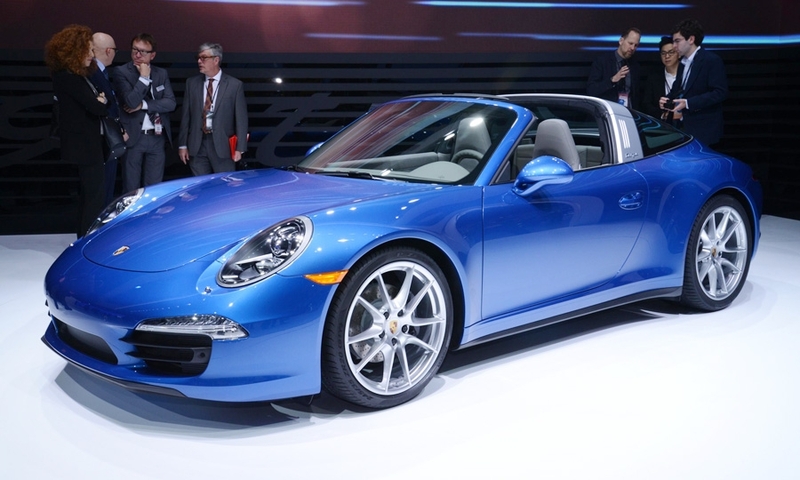 The Porsche 911 Targa unveiled Monday in Detroit. 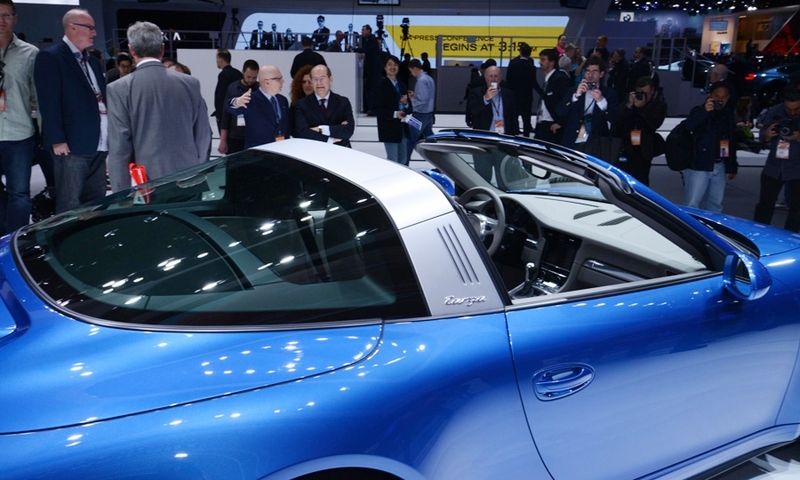 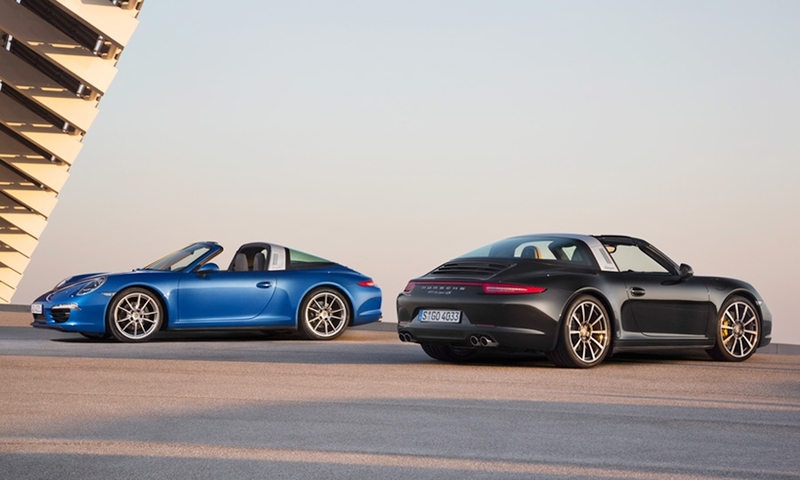 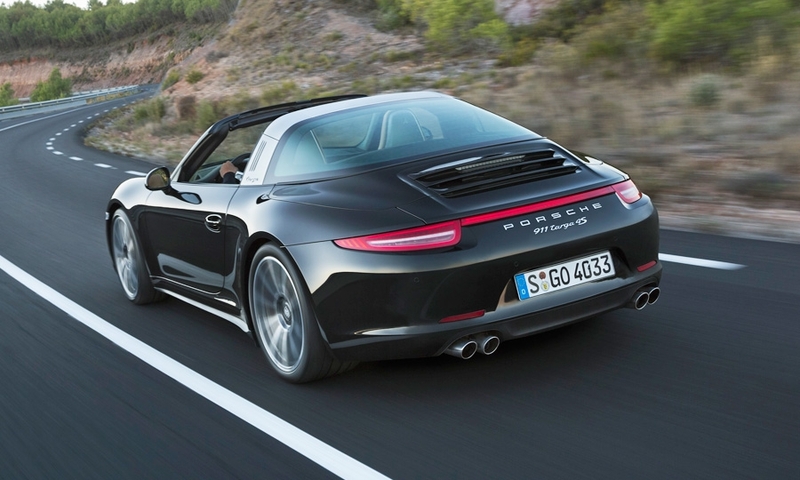 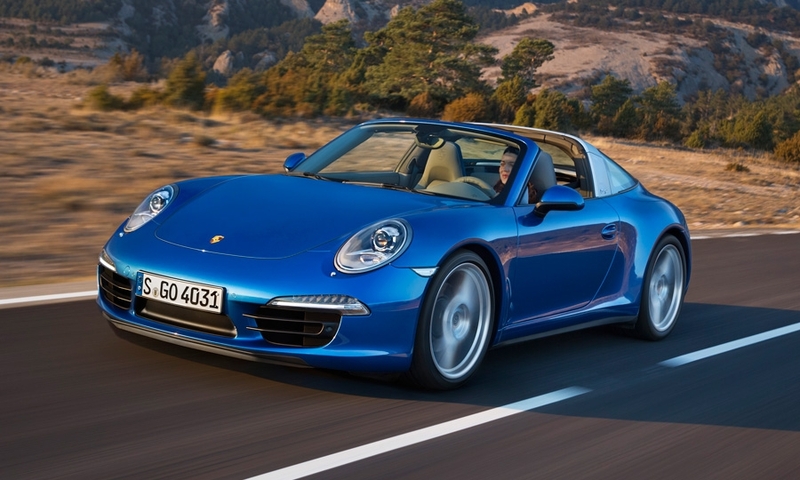 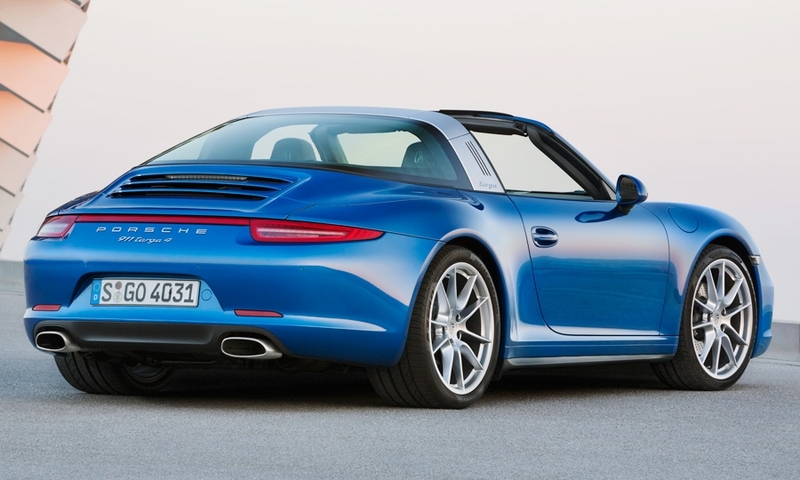 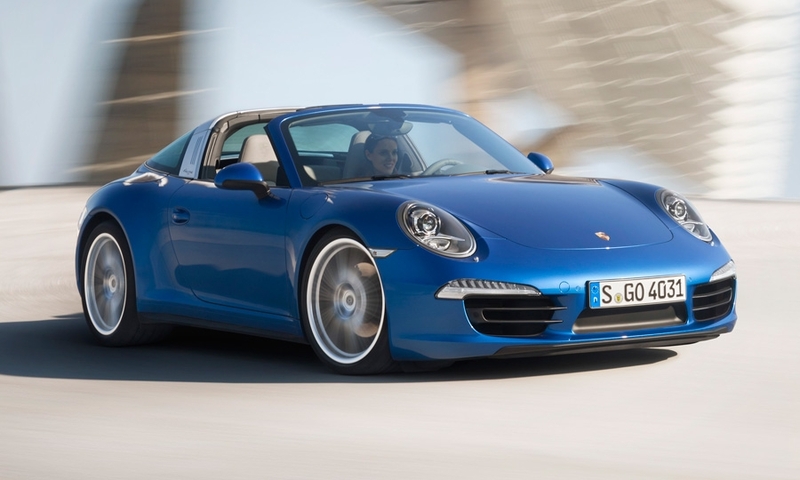 The 2014 Targa will go on sale this summer. 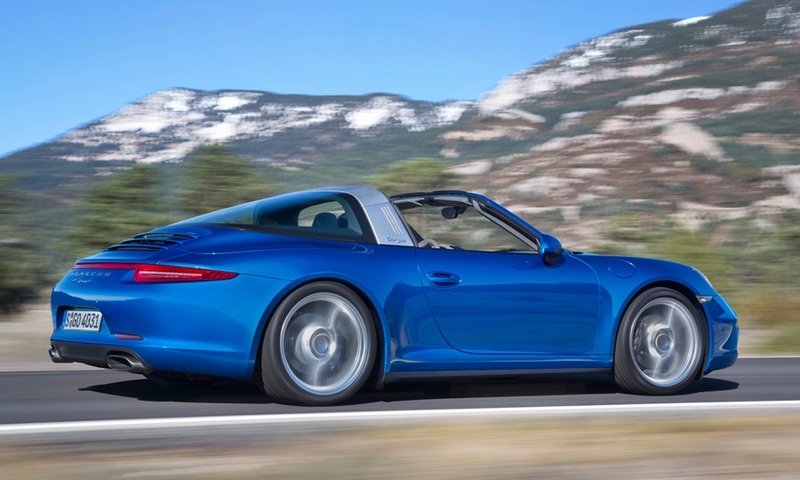 But unlike the original Targa, this roof system is fully automatic. 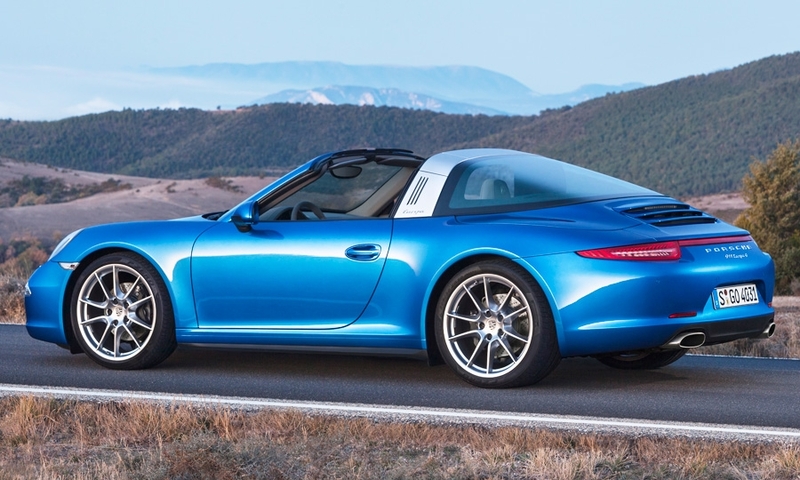 At the touch of a button, a rear glass window opens and tilts out of the way to allow a soft convertible top to fold down behind the rear seats. 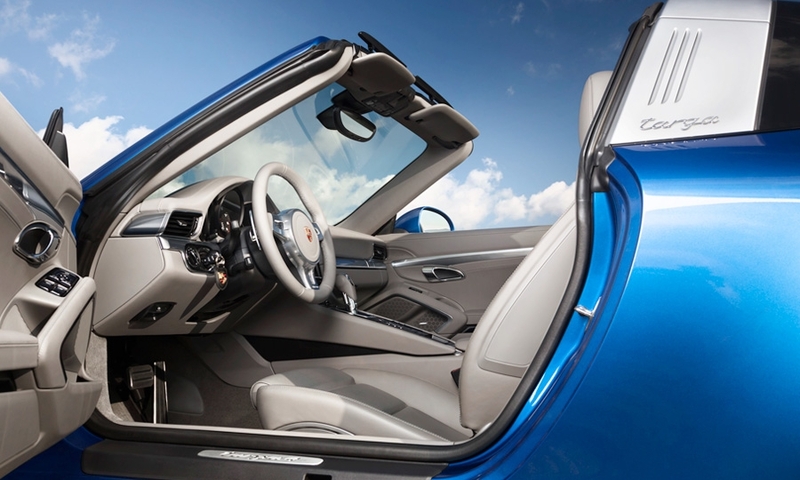 It takes 19 seconds to open or close the roof while the vehicle is parked.